Travly empowers commuters by becoming a one stop shop for all your travel needs. 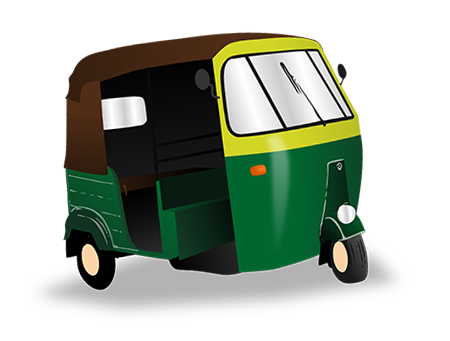 With Travly, multiple travel options such as Buses, Rickshaws, Taxi or Cargo services are just a few clicks away. Best matches are shown back to the user in case of buses and a call back is made on private transport requests.